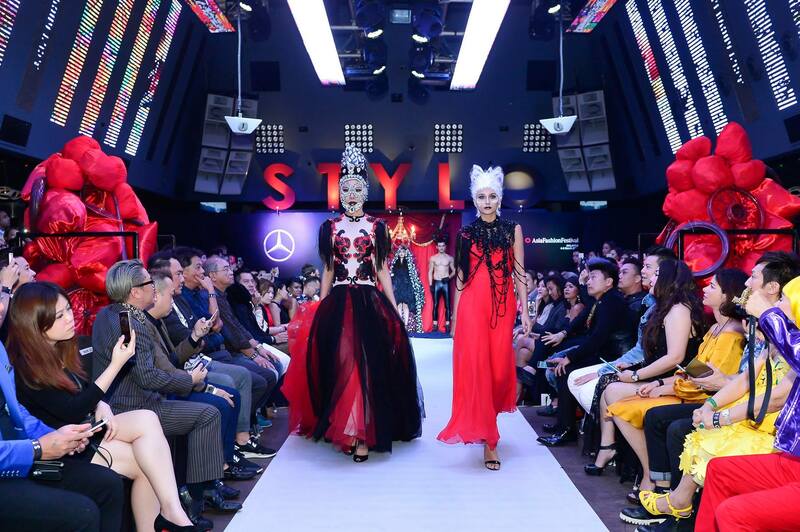 The Mercedes-Benz STYLO AsiaFashionFestival 2016 kicked off three nights of fashion entertainment on 4 March 2016 at Zouk Kuala Lumpur @ Tun Razak Entertainment Centre (TREC). 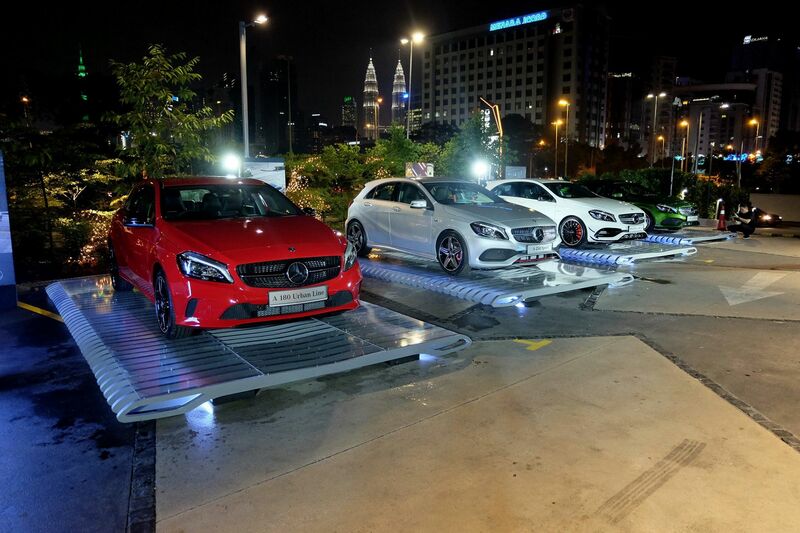 This year’s festival was themed, “The Hall of Plenty” and was sponsored by Mercedes-Benz who showcased an array of the latest generation of Mercedes-Benz A-class vehicles in front of the entrance to Zouk Club KL. With the Malaysian Formula One Grand Prix scheduled for later in the year, the Mercedes-Benz STYLO AsiaFashionFestival (MBSTYLOAFF) premiers as STYLO’s signature fashion festival taking place in March, highlighting the latest stylish creations and A/W 2016 collections from top Asian designers in a B2C showcase. 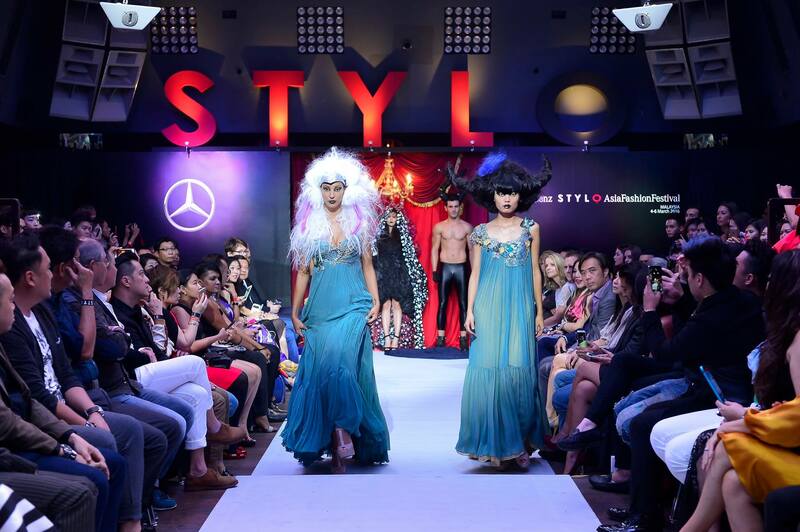 STYLO will still continue its tradition of being a key support event for the Malaysian F1 race, and will be showcased as a stand-alone fashion show at the evening of the Mercedes Benz Petronas F1 party in October during race weekend. The opening ceremony was led by Datuk Nancy Yeoh, President & CEO of STYLO International and Chairman of MBSTYLOAFF together with Mark Raine, Vice President of Sales & Marketing, Mercedes-Benz Malaysia; Datuk Prof (Dr) Jimmy Choo OBE, Honorary Advisor of Mercedes-Benz STYLO AsiaFashionWeek and Malaysia Fashion Week; Cher Ng, Executive Director & Founder, ZoukClub; Datin Winnie Loo, CEO & Creative Director, A Cut Above Group & Academy and also representing Malaysian Hairdressing Association; Dr. CocoAlex Yeoh, Founder, Empro Cosmetics; and Maggie Chan of the Malaysian Footwear Manufacturers’ Association. The night’s theme was “Rapunzel, Rapunzel, Rapunzel”, an outlandish, highly imaginative, avant-garde hair showcase underscoring dark, gothic themes and non-conformist fashion as a dead Rapunzel appears on stage in a long black veil embellished with diamante. 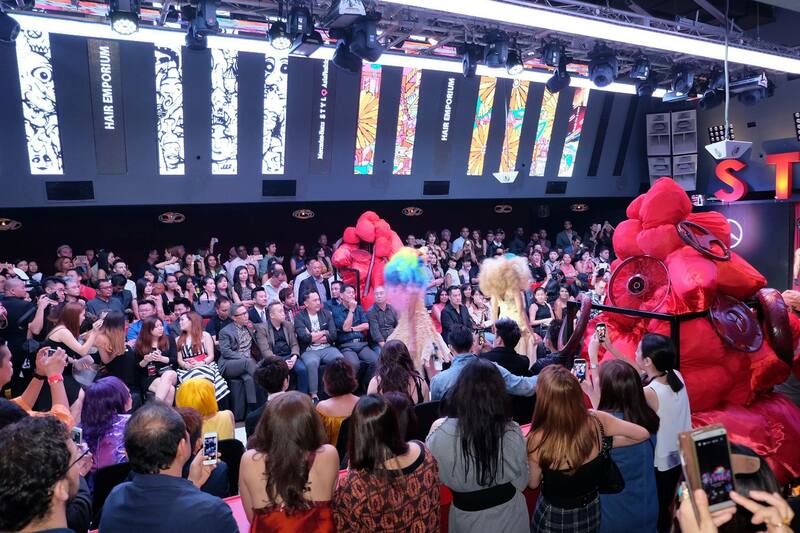 This was followed by 18 models parading the evolution of fashion in fantastical “hair-raising” coiffeurs by Malaysian Hairdressing Association (MHA) stylists from A Cut Above Salons, La’ Mode Coiffure, Elgon Hair, Hairsources, A+B Hair Studio, Tenz Group, Minas Hair Salon, Hair Emporium, Svenz Salon, Niko Kenz Hair Beauty, Noble Cut Hair Studio and Sunshine Hair & Beauty with creative wear provided by designer, Beatrice Looi. 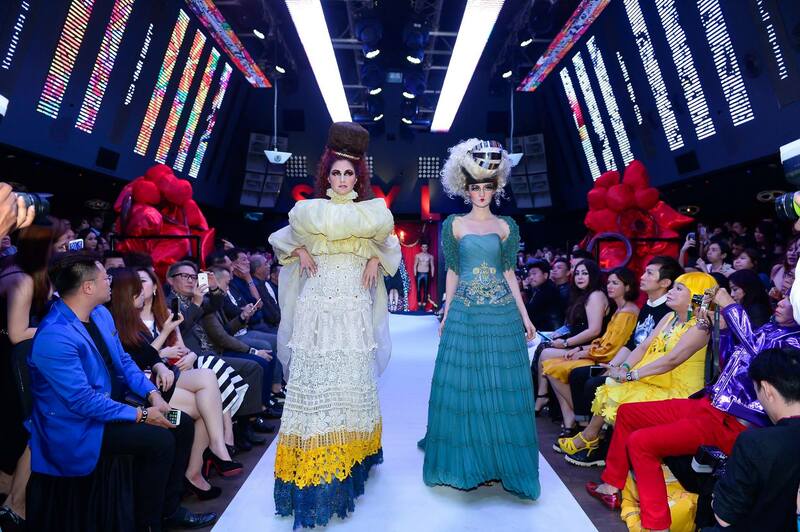 The opening show was followed by an after show party at Zouk’s Imperial. Click on the individual photos below to open a larger version. 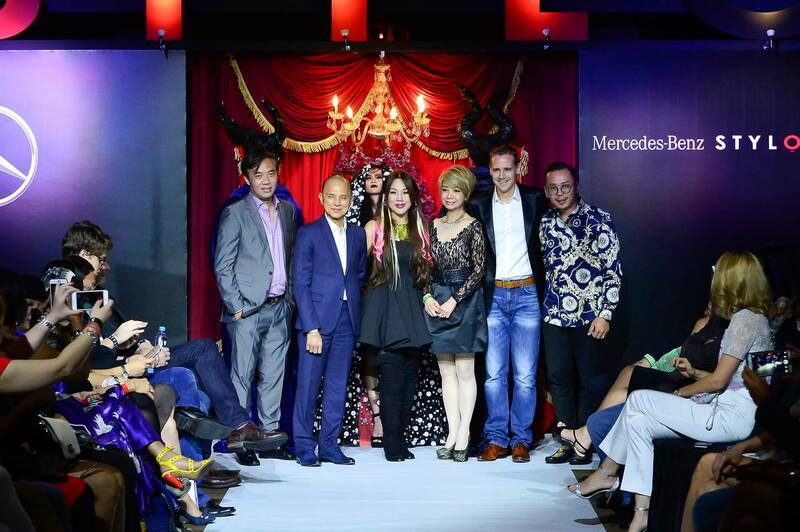 Commenting on the event, Mark Raine of MB Malaysia said, “This year, the Mercedes Benz STYLO AsiaFashionFestival, is very timely set to coincide with the unveiling and showcasing of the new generation of Mercedes-Benz A-class vehicles, which will be on display at Zouk over this fashion season. Mercedes-Benz shares many similarities with STYLO in that both of our companies encourage and celebrate excellence in design and creativity. 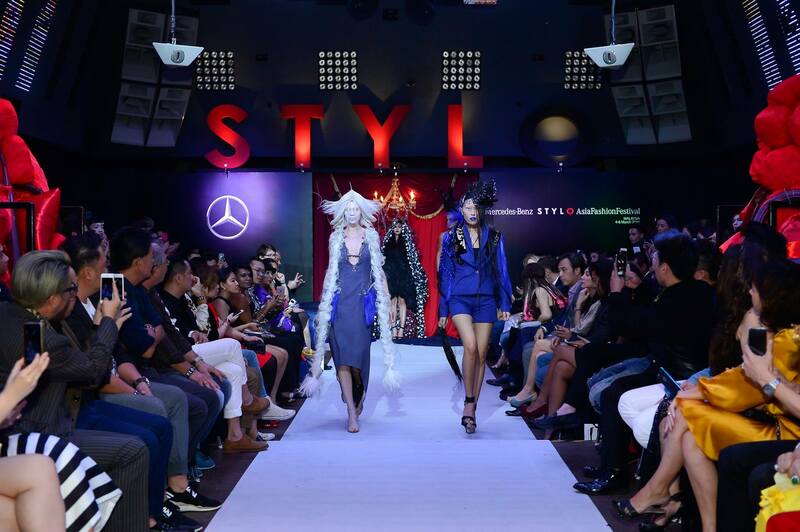 I am proud to share that our partnership with STYLO this year will continue throughout the year, culminating the joint efforts of Mercedes-Benz STYLO Asia Fashion Week with Malaysia Fashion Week in November. 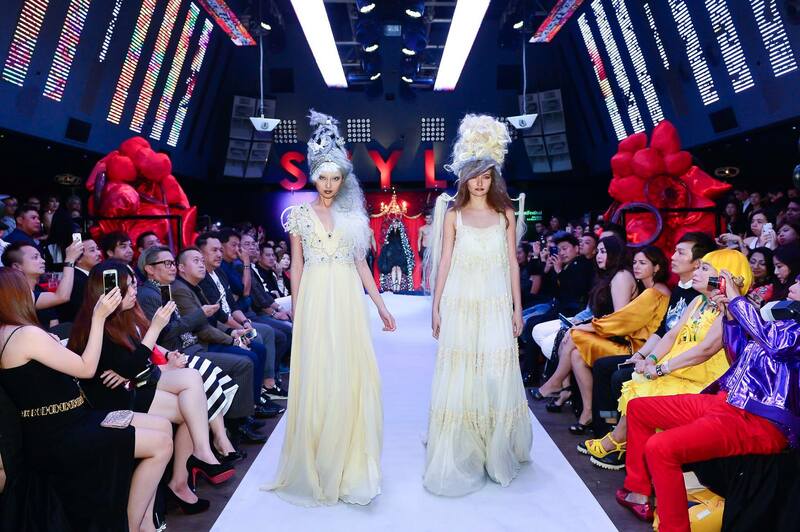 Partners and sponsors of MBSTYLOAFF include Zouk KL@TREC (official venue), A Cut Above Group & Academy (official hairdresser), the Malaysian Hairdressing Association, the Malaysian Footwear Manufacturers Association, Empro Cosmetics and Diva Productions (official make-up). Photo credits: STYLO (by Andy Kho) and Tim Chew for MHB.